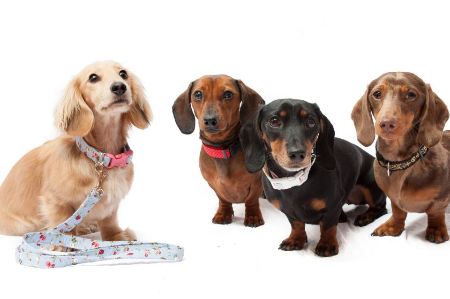 Walk Me This Way – Unique, handmade fabric and ribbon collars, made to the highest quality in the UK. 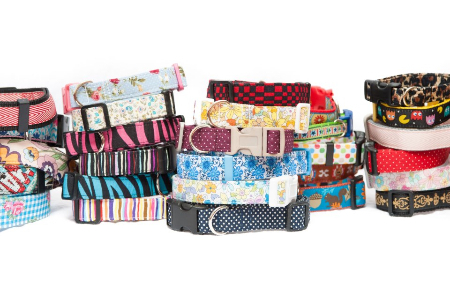 We have a wide choice of designs available, whether you’re looking for a funky collar, pretty lead or a stunning bandana, collar and lead set to help you stand out from the pack. 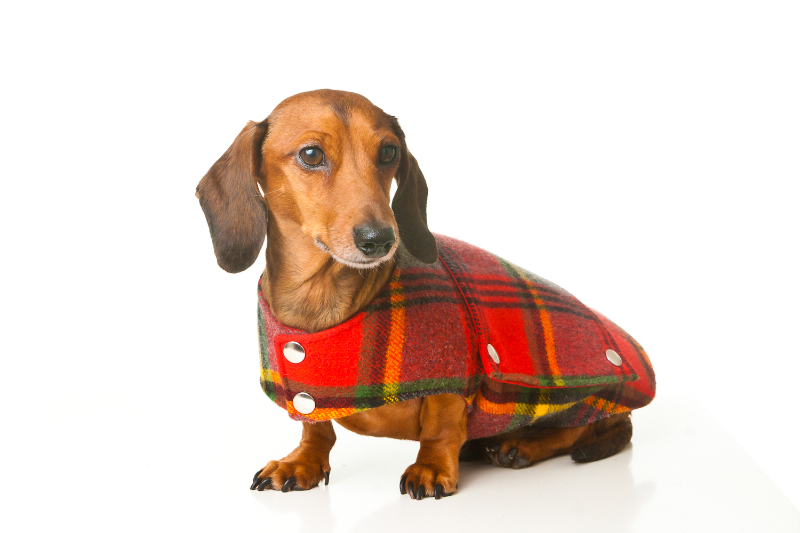 Browse our contemporary D’Leashious or our mischievous RebelHound collections for something different for your Dachshund. 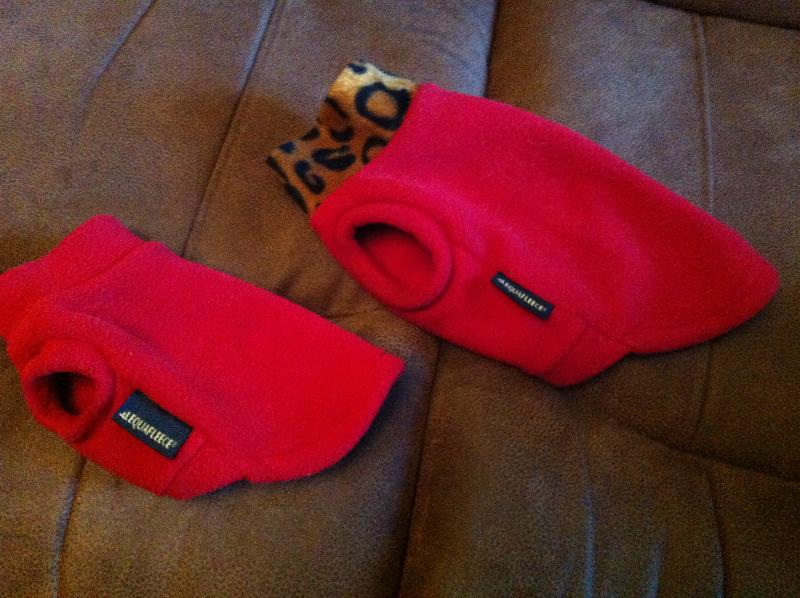 We are constantly updating the collections too so we always have new and fashionable products appearing on the site. All our items are designed and genuinely handmade in the UK and bespoke orders are available upon request. 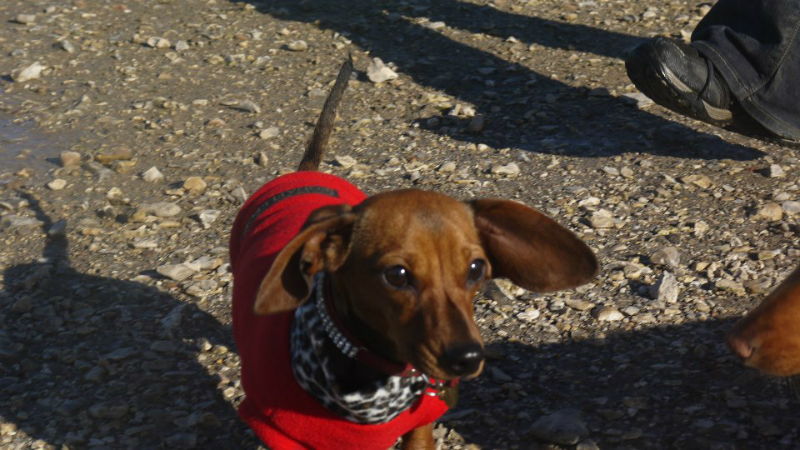 We are proud to say they have been thoroughly Dachshund tested by our craft room hounds, Darcy and Wilbur! We are happy to ship anywhere in the UK or Worldwide. To keep up to date with new products or special offers like us on Facebook, follow us on Twitter or visit our website to join the mailing list. 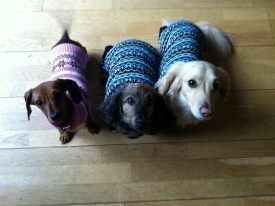 Equafleece – For great jumpers and jackets, cut especially for the dachshund shape. 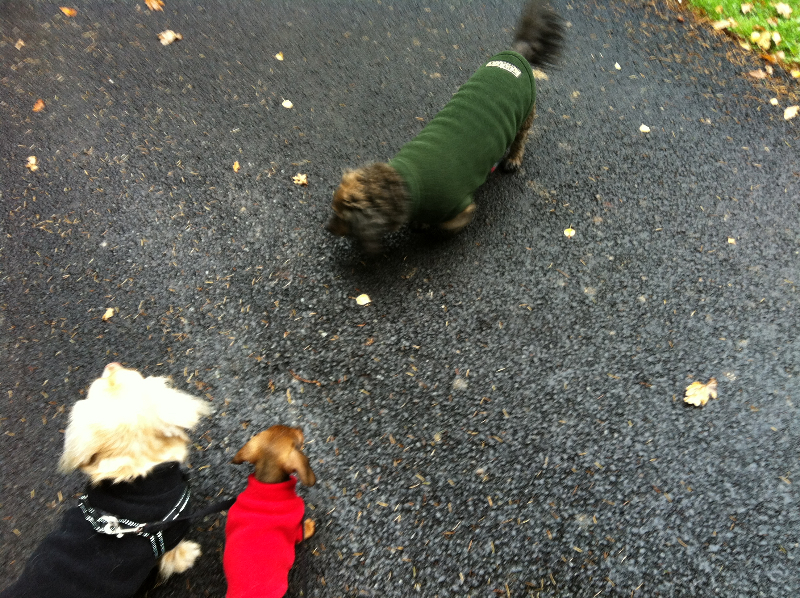 The equafleece are warm, waterproof and long lasting. 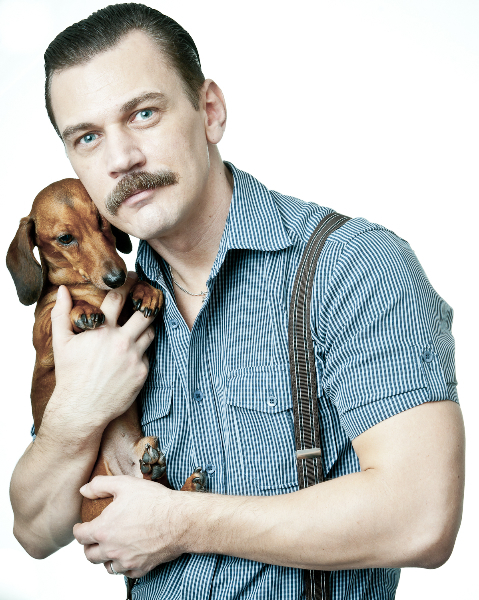 With a fab customer service team, they will advise you on the perfect fit. A great little piece to have in your handbag, and british made! 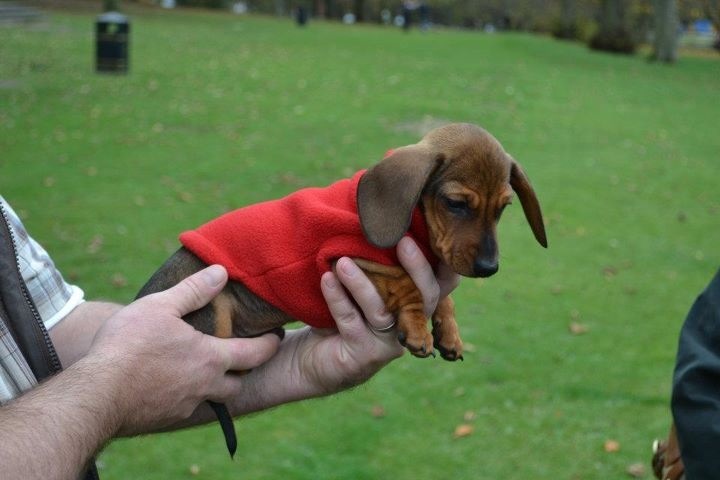 Hounds of Hampton – If you have a Dachshund you will know how difficult it is to find a perfectly fitting coat. 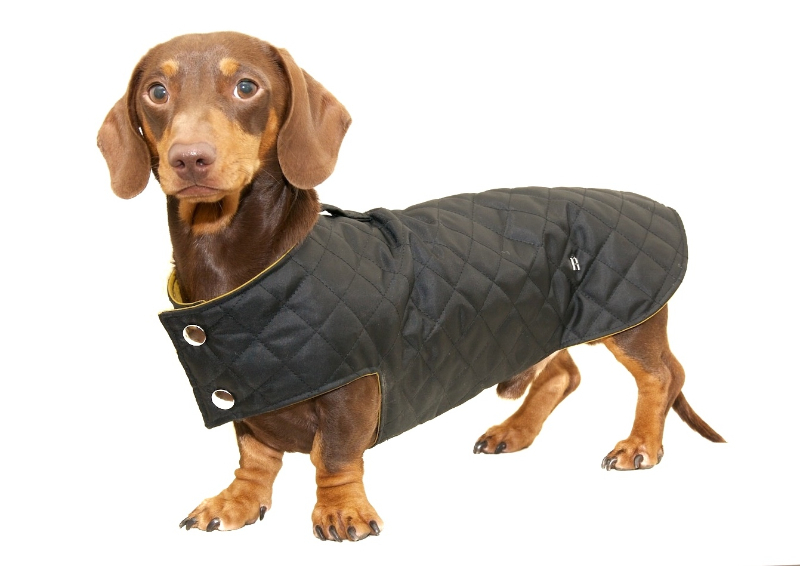 Hounds of Hampton create bespoke, functional coats which are handmade in high quality fabrics. 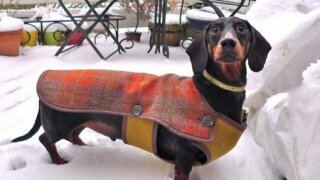 Having a beautiful Dachshund himself, James provides a very personal service and will tailor your coat to your specific requirements. British made with attention to detail and very stylish. 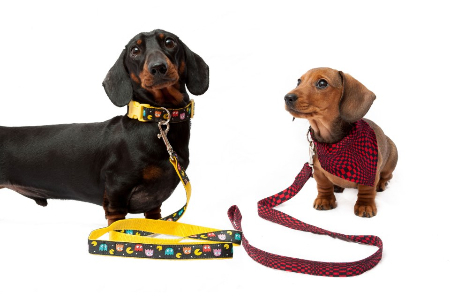 MANN+MOON – For the discerning Dachshund and his or her owners who want distinctive, stylish and functional accessories for walks and socialising with their friends. 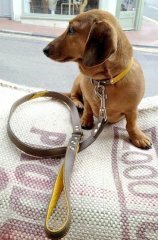 Original stand-out designs, hand-made from Harris Tweed and leather, bespoke dog coats, dog walker’s bags, collars and leads. Mann+Moon make made-to-measure coats and collars in a range of designs and a choice of fabulous colours so they stand out among their fashionable friends. 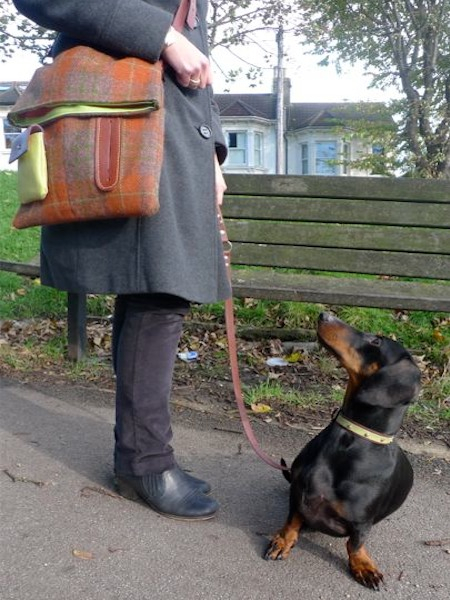 Their humans can have matching or co-ordinating bags to look good in their company on walks and at dog-friendly cafes and bars. British made with a high quality feel. Please visit MANN+MOON for more details.